FRBC gathers and represents all the institutions and professionals involved in the French thoroughbred racing industry. French Jockey Club, French Breeders’ association, bloodstock agents and institutions are all lively represented by our non-profit organization. 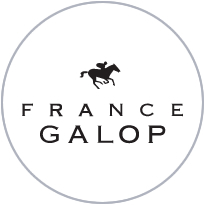 France Galop is the governing body of Flat and National Hunt horse racing in France. Each year, France Galop organizes more than 7,000 races on more than 150 different racetracks throughout the country. France Galop operates historical racecourses such as Longchamp, Chantilly, Maisons-Laffitte, Saint-Cloud, Auteuil, Enghien and Deauville-la-Touques. In addition, France Galop manages the training centres at Chantilly, Maisons-Laffitte and Deauville-la-Touques. The Fédération des Éleveurs (French TBA) holds more than 2 300 breeders across France. 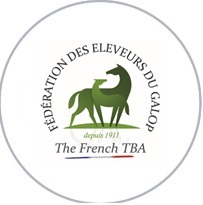 For nearly a century, the French Thoroughbred Breeders’ Association has been acting on a daily basis to help breeders and people interested in Breeding in France. ownership, stallions’ selections and statistics, tax and legal advice, sanitary information, etc. 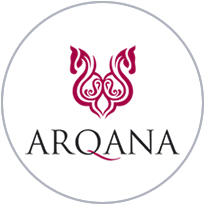 ARQANA was created from the merger of the Agence Française de Vente de Pur-Sang and Goffs France in August 2006. ARQANA holds 10 sales all year round. The Deauville sales complex is mainly dedicated to yearlings, breeding stock, and horses in training, whereas Saint-Cloud sales complex hosts the Arabian sales, the Breeze-Up and Arc Sale (HIT). The most prestigious event is the August Yearling Sale, which offers the cream of thoroughbred youngsters and attracts purchasers from all over the world. During these four days at the heart of the summer, Deauville becomes the international hot spot of the thoroughbred industry. 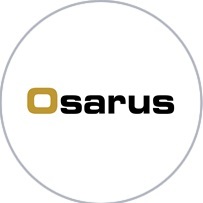 OSARUS was created in June 2008 and offers since then a wide range of racehorses dedicated to Flat and Jump : breeze-up horses to yearlings, 2 yos, horses in training, as well as mares and foals. The sales agency organises a Breeze-up sale in April, at La Teste de Buch racecourse, a Mixed sale in November at Le Lion d’Angers racecourse and the main annual Yearling sale held at La Teste de Buch. It attracts every year the leading French actors and overseas buyers. Osarus catalogues’ caters mainly French-bred horses, unique opportunities to acquire horses that benefit from the unrivalled French owners’ and breeders’ premiums at a reasonable price range. 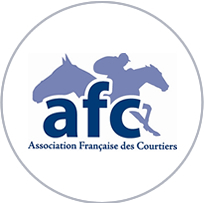 The Association Française des Courtiers (A.F.C) has active 27 members operating in France and abroad. Buying and selling racehorses is the main activity of the bloodstock agents. They also advise many owners and breeders on anything from pedigrees to a horse’s career or even on settling a stud farm or a private training center. Tax representation and invoice handling also come into their line of work. Their vast array of action grants their customers the best advices. Thanks to their international range of activity, French Bloodstock Agents are part of our industry’s dynamism. 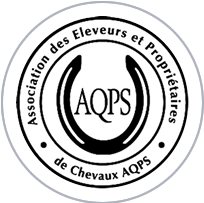 Created in 1922, the mission of the Association of AQPS (other than thoroughbred) owners and breeders is to defend and promote the AQPS breed. Since 2005, the breed (originating from French Saddle bred horses and Anglo-Arabian horses) manages its own stud book. Today the AQPS is a racehorse in its own right. His jumping and racing qualities are renowned in France and on the international racing sphere. Over the past 30 years, AQPS horses have won all of the major jumps races in France. With almost 1 100 foals born each year, AQPS breeding is particularly dynamic and firmly rooted in two main regions, the Centre-East of France and Western France. – French Arabian Horse Racing Association is to inform, protect and ensure the promotion of the Purebred Arabian racehorse, born and raised in France and to organize Arabian horseracing in France. 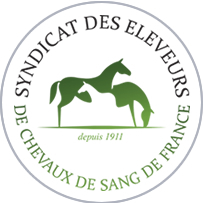 The Union Nationale Interprofessionnelle du Cheval is a non-profit organization that promotes the whole French horse industry. State-approved for more than 50 years, UNIC operates as the key contact for foreigners interested in our industry.